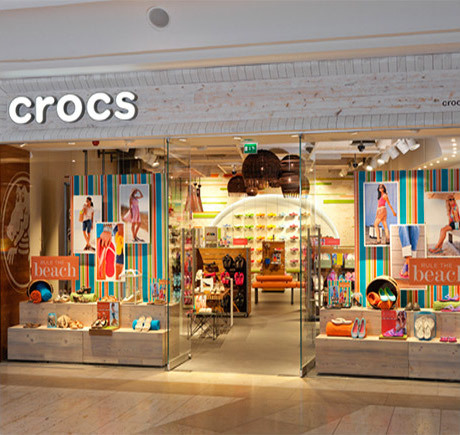 Visit our Crocs store at Gulfport Outlet in Gulfport, MS for the latest Crocs footwear and accessories. Call 228-575-9818 for more information, or visit us at 10000 Factory Shops Blvd. Suite 115, Gulfport, MS 39503.